Choosing the right partner to help you manage and grow your retirement plan is one of the key decisions you face. You want someone you can count on, someone whose experience, resources and capabilities will enhance your plan and deliver a product and service that will stand the test of time. 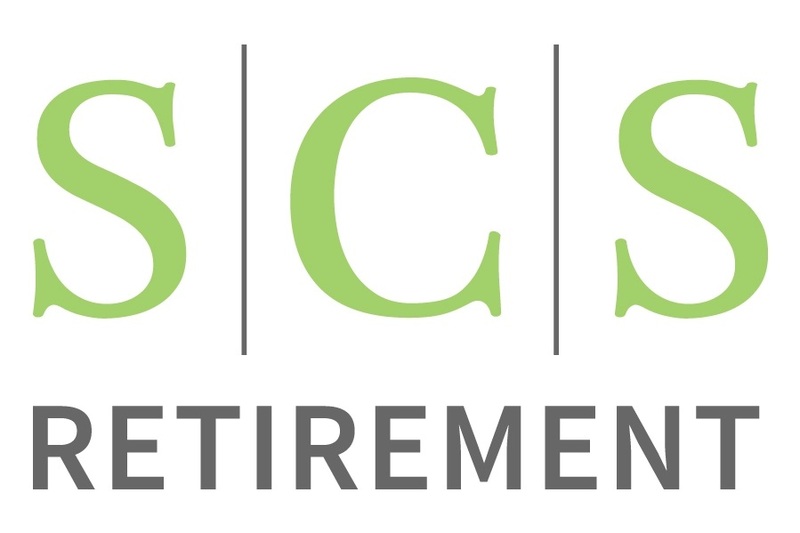 SCS Retirement is the right partner because we are dedicated to providing plan sponsors with strategies that encompass every aspect of their corporate retirement plan programs. 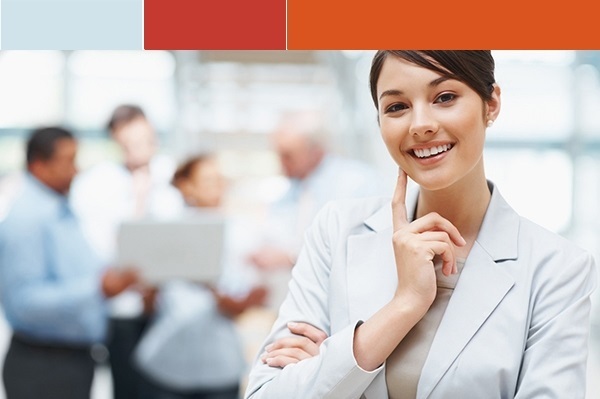 From plan design and implementation assistance to administrative support and employee education, we empower you with the tools and resources to provide cost-efficient, quality retirement benefits planning to your employees. No matter if your company is small or large, public or private, for profit or not-for-profit, we can help you create a plan that can give you a competitive edge in today’s marketplace.